We would like to take the opportunity to introduce you to Baschnagel Bros., Inc. We are a contracting company that is licensed and fully insured and have provided services to our residential, commercial and institutional customers for over 100 years. 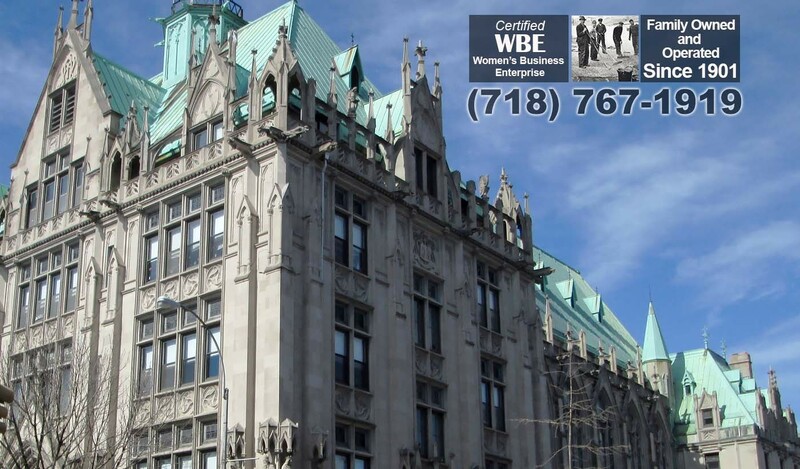 Baschnagel Bros. has the experience and support staff to service all locations in the five boroughs, as well as Nassau and Suffolk. We have received awards from New York Landmarks Conservancy for our ability to restore and preserve the original beauty of landmark quality building. 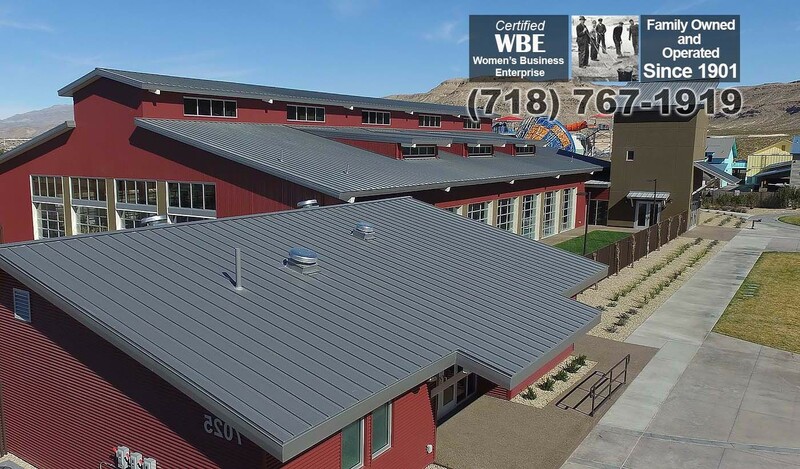 We specialize in maintenance and repair of commercial roofs and their related systems. 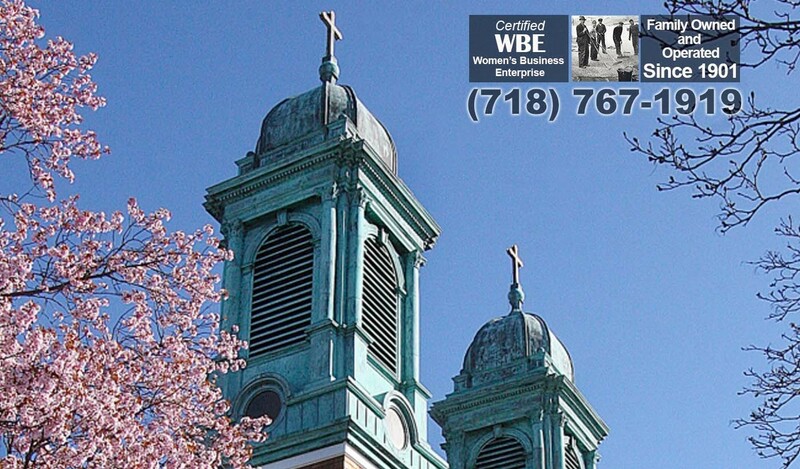 We are proud to provide exceptional roofing services to churches in NYC and nearby areas. 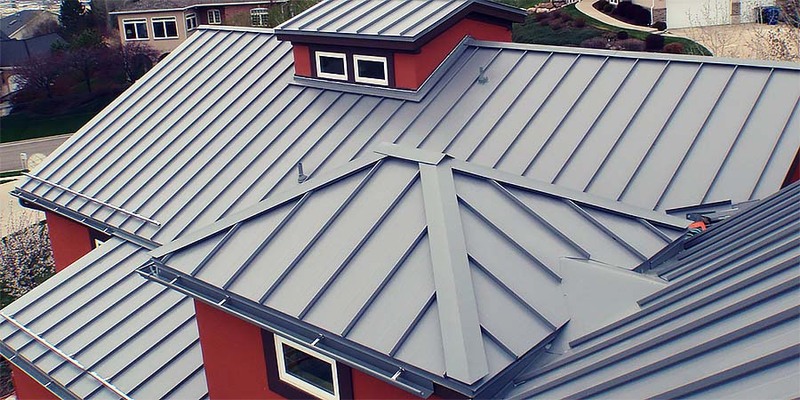 We bring years of proven performance to every roofing project we work on. 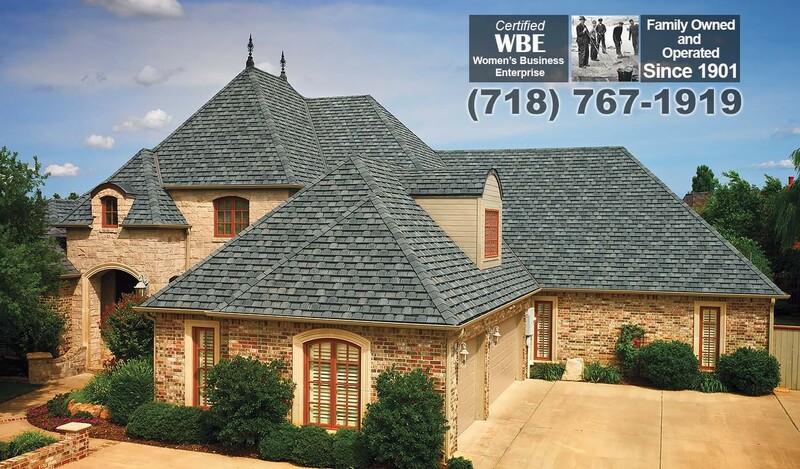 Our reputation in the roofing industry has grown over the past 100 years to a level of professionalism incomparable elsewhere. 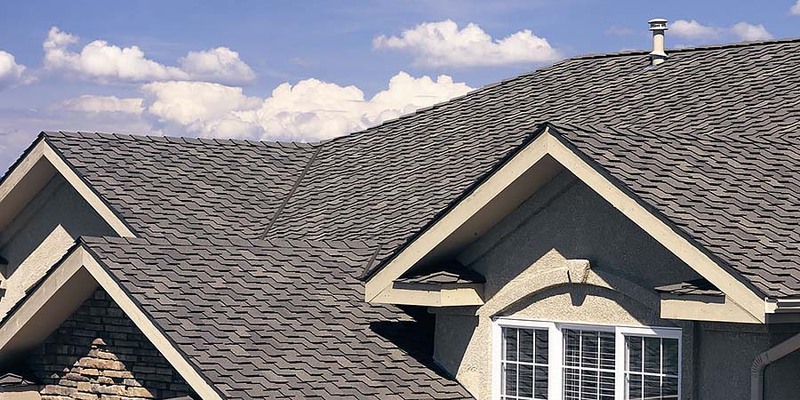 Please be assured that we here at Baschnagel Bros. can accommodate all of your roofing needs. 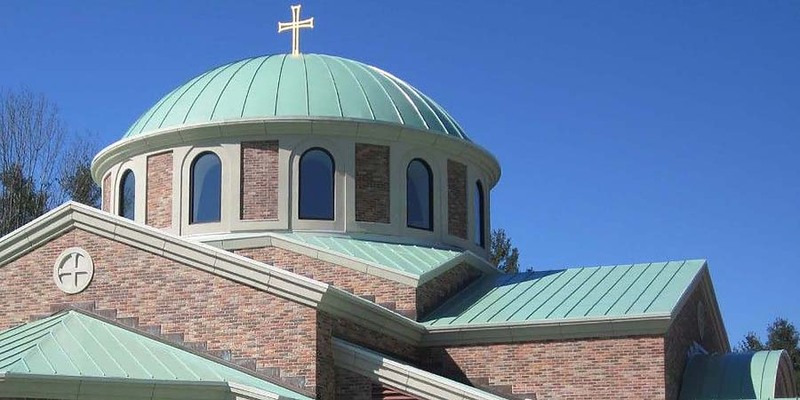 Whether you need a roofing repair or an entire roof replacement, we've the expertise, the experience and the equipment to bring any project into alignment with your satisfaction. Copyright © 2019 Baschnagel Brothers. All Rights Reserved. Implemented by Unlimited Horizons. Joomla! is Free Software released under the GNU General Public License.